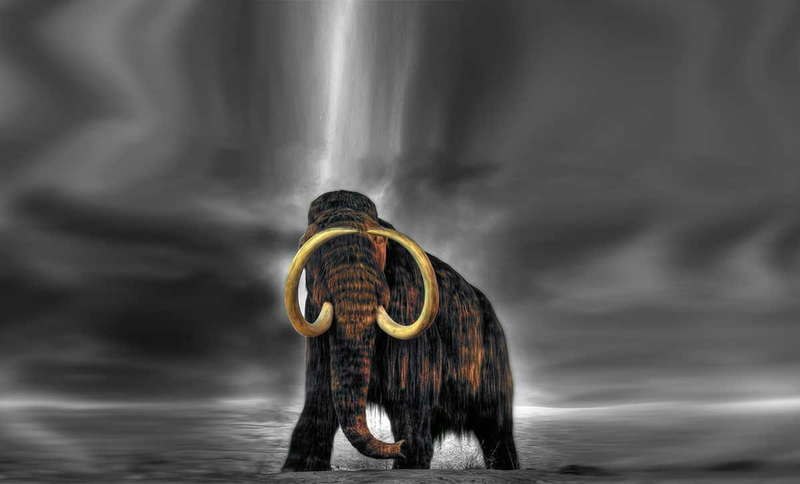 as big as you are! 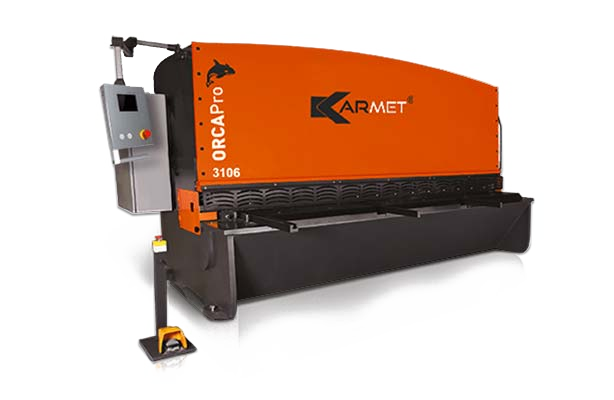 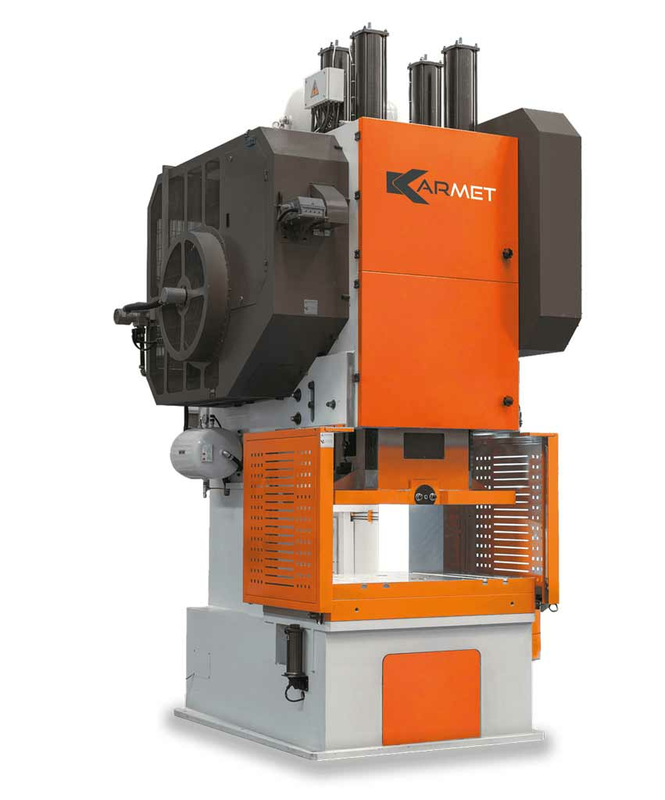 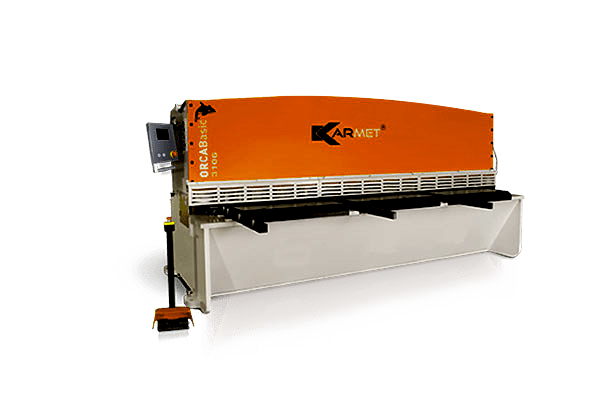 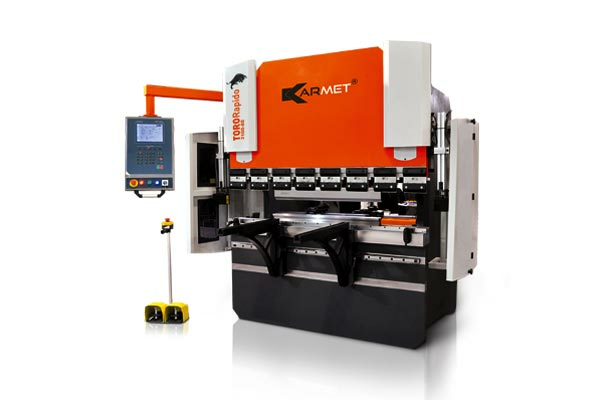 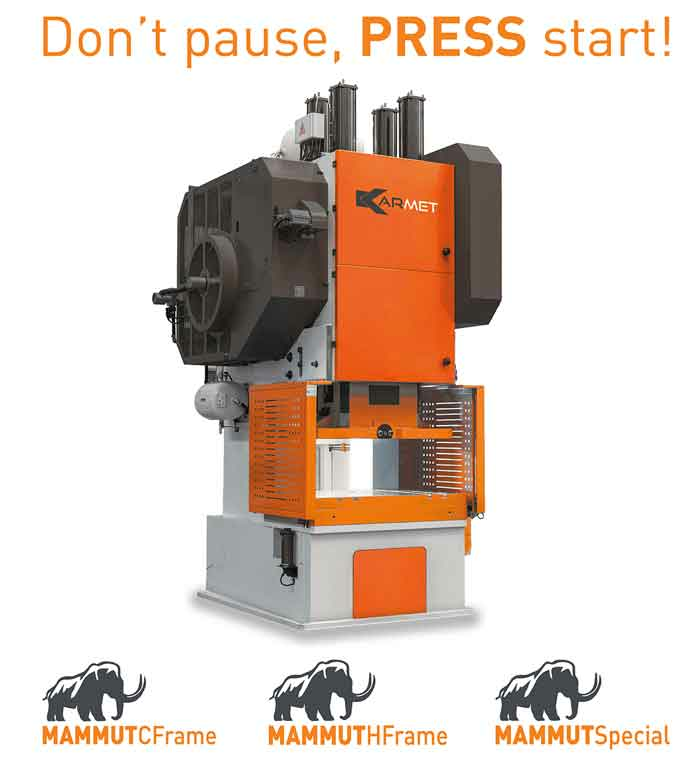 КАRМЕТ is a group of companies which produce high-quality metal processing machinery. 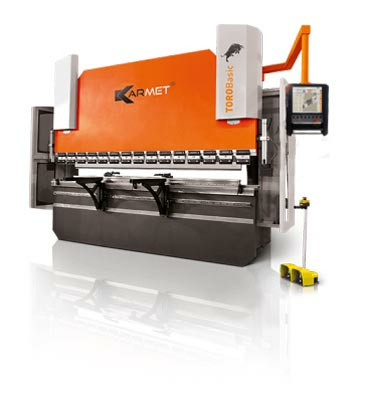 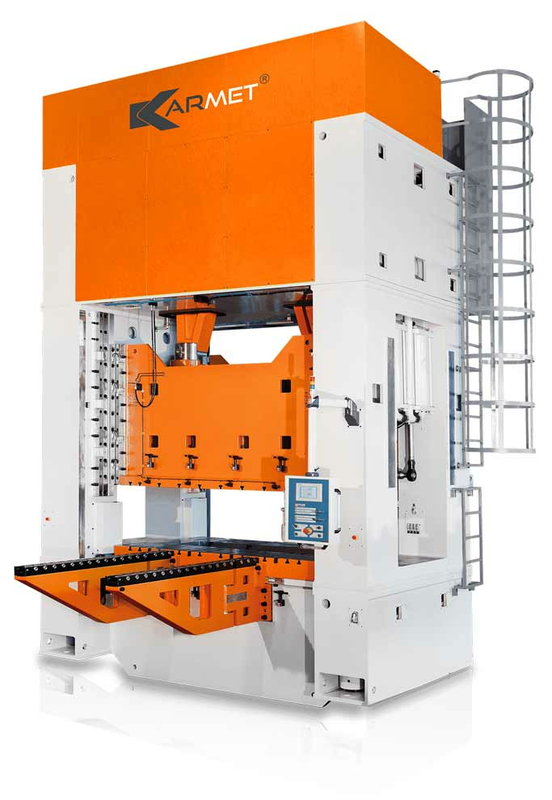 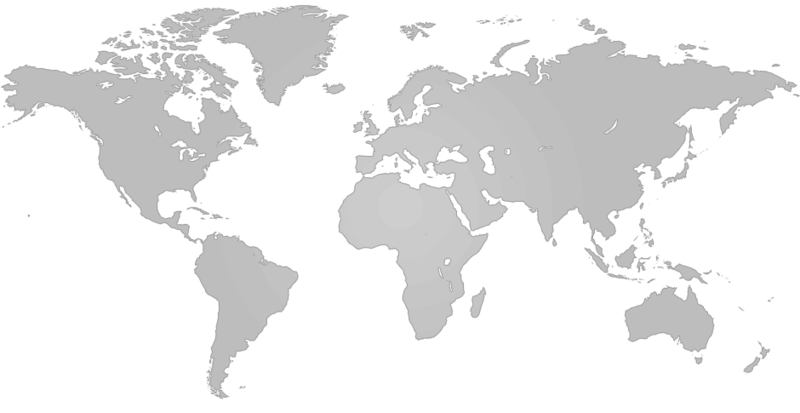 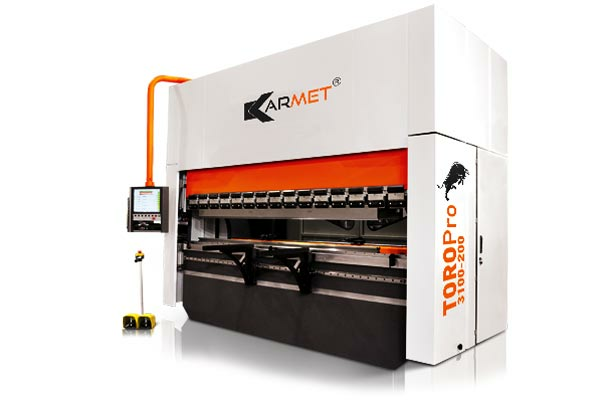 Company production is mainly focused on sheet metal working machines, such as: press brakes, guillotine shears,eccentric presses, punches, laser cutting, forming, drilling technologies including automation of all cutting and bending processes and high tech innovations in order to satisfy the requirements of our valuable customers. 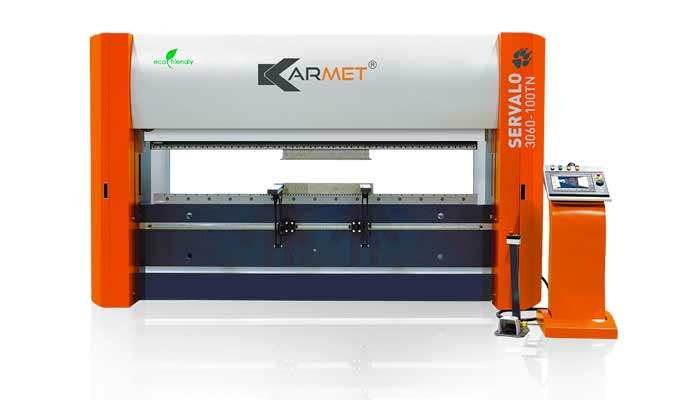 We provide fast and quality technical service: 2-years warranty on the machine.